Recently I've been obsessed with concealer and translucent setting powder. Mainly because I apply concealer almost every day for my dark under eye circles (they are horrible! ), and then I set it with setting powder to perform as long as it could. 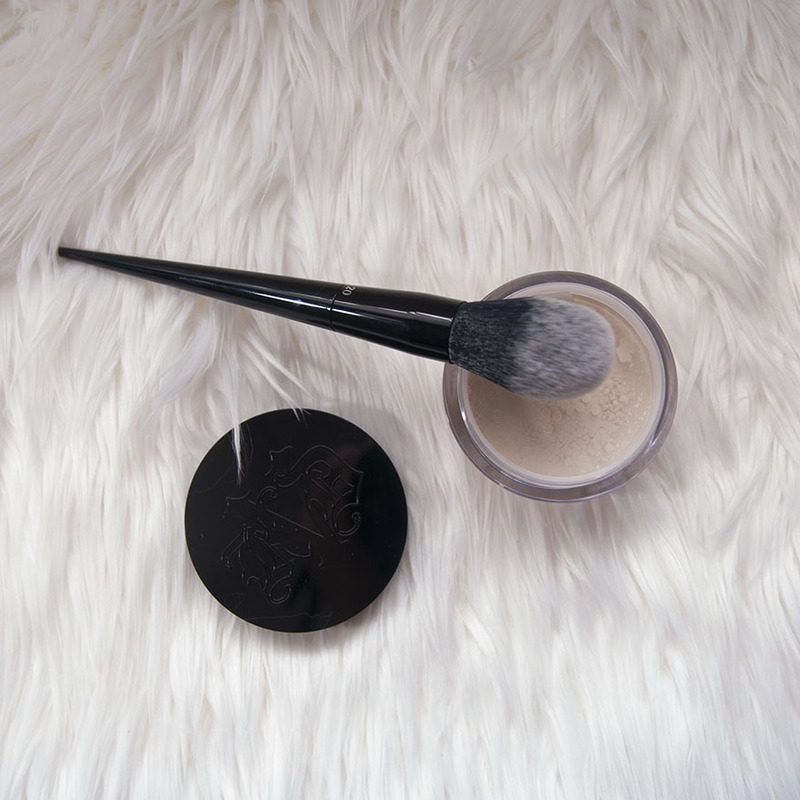 I love the result I get from this technique, so today's post is a review of Kat Von D's latest Lock-It Concealer Creme and Lock-It Setting Powder, and I'm excited to share my thoughts with you. 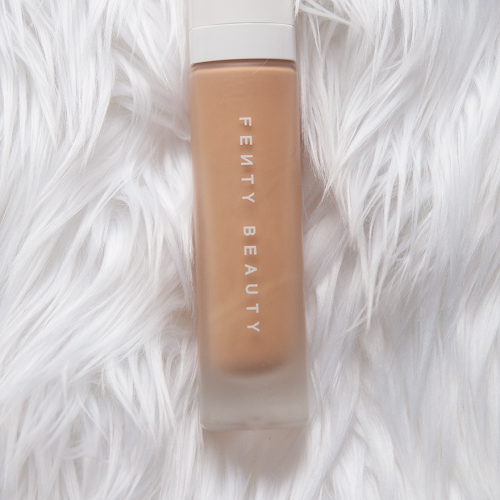 Claims: 24 Hour wear, crease-proof, full coverage and hydrating. Shades: It comes in 20 shades. I got the shades in M17 WARM and M25 WARM, and I believe it matches my skin nicely. What it is formulated WITHOUT: Parabens, sulfates, phthalates. What else you need to know: This product is noncomedogenic. 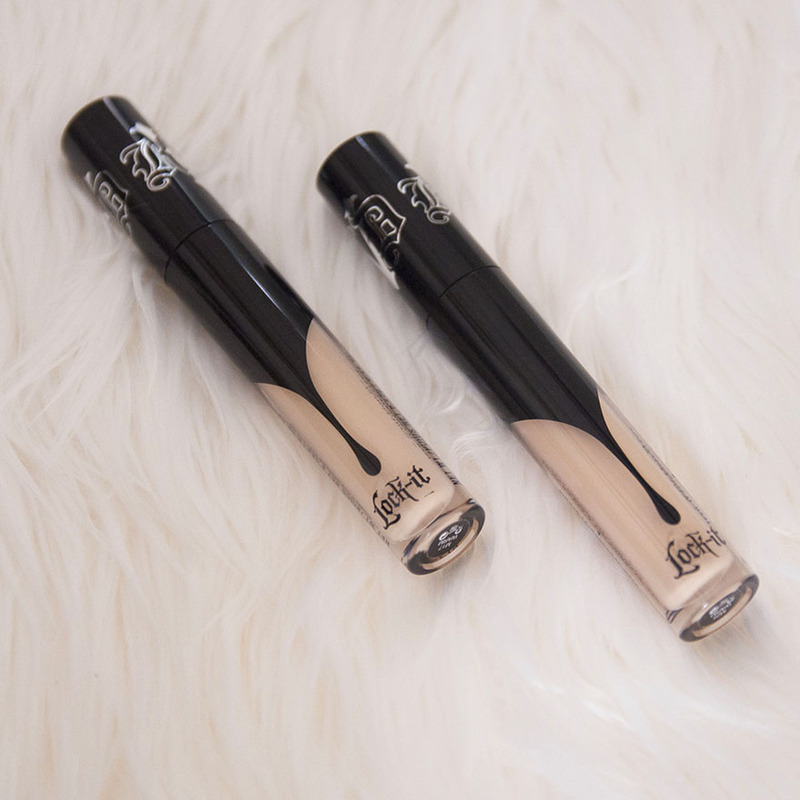 Lock-It Concealer Creme is completely free of animal-derived ingredients. 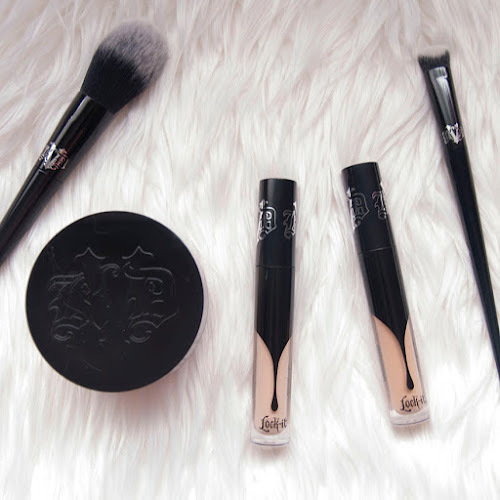 -Packaging: The packaging looks totally rad just like Kat Von D, it suits her style perfectly! I also noticed and appreciated that the product filled all the way up to the top, and the applicator is practical. -Application: I blended both concealers first with Kat Von D's new concealer brush and then a beauty blender. The concealer applied smoothly, evenly and a little bit goes a long way! 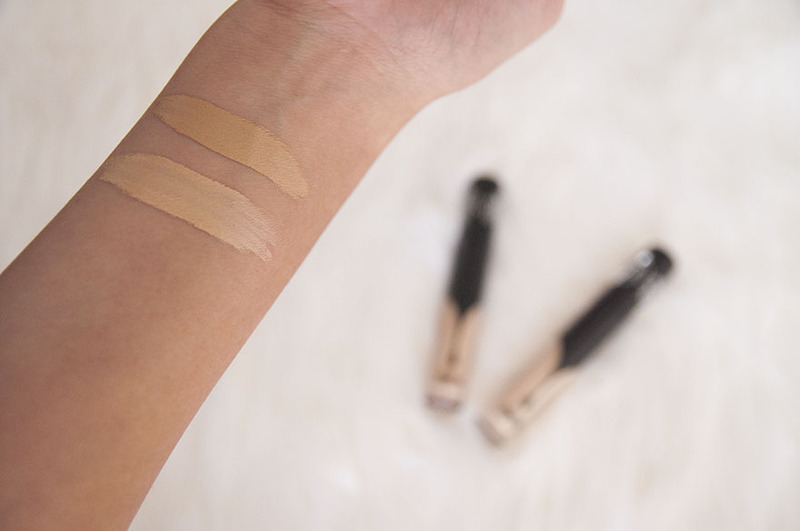 -Coverage: This is a full coverage concealer which I love. I felt like it covered up my dark circles excellent without looking cakey or heavy which is important to me. -Lasting power: This concealer lasted a full day without creasing. I was pleasantly surprised that it didn't crease on me. Every concealer I've ever used creased on me at some point, so I went into this assuming it would do the same. I was so glad that it didn't! -I have dry skin: I don't know about oiliness because I have dry skin. The packaging insists it's hydrating, but I'm not sure what that means. What I do know is it didn't cake up or make my skin feel dehydrated. Overall I'm more than satisfied with this concealer. 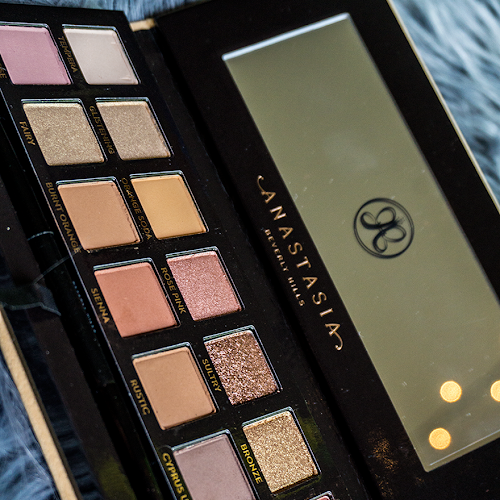 I love the pigmentation, the weight, the coverage, the lasting power and the overall result. 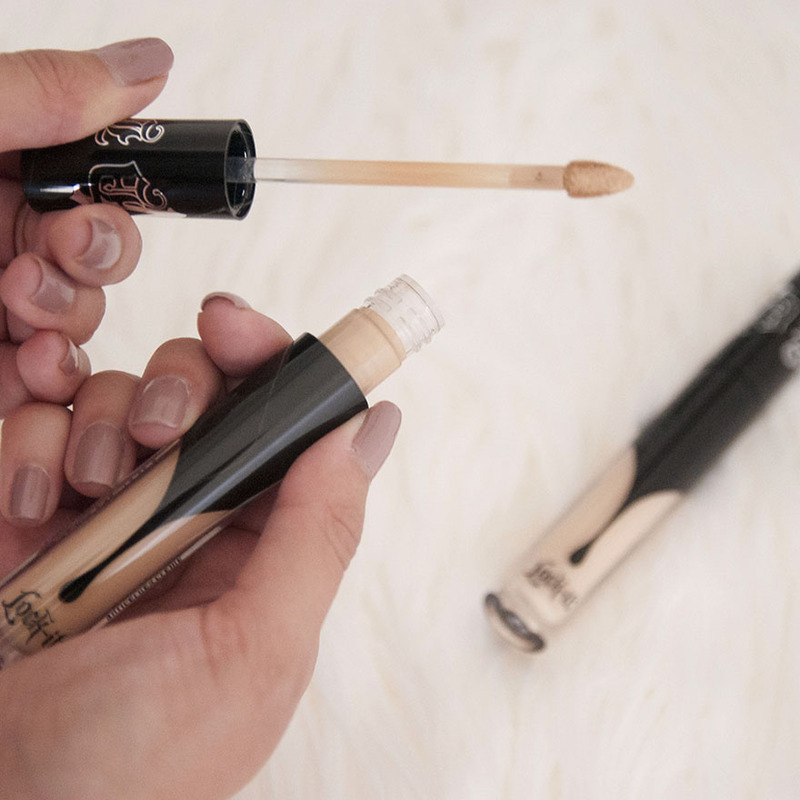 I have not stopped using these two concealers since I got it. Claims: A weightless, matte soft finish, silky, non-drying powder features Micro-Blurring Technology to diffuse pores for a refined, selfie-ready finish softly. What else you need to know: Cruelty-free. 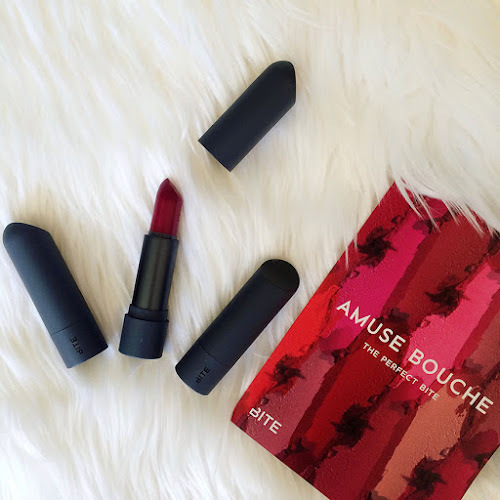 -Packaging: Again, the packaging is awesome and suits Kat Von D's edgy style. I think it's great that the sifter holes arranged in the shape of a star. -Application: I used a damp beauty blender to pack on the powder for baking, and then I used the Lock-It Setting Powder Brush to sweep it away. (By the way, the powder brush is super soft, and I totally recommend picking it!) When packing it on, there was fall out, but not enough for it to be annoying and once I swept it away, it swept away beautifully. -Weight & finish: This powder felt weightless, velvety and made my skin look smoother. The finish was a translucent matte, but it wasn't a drying matte powder. Aka the ones I hate! 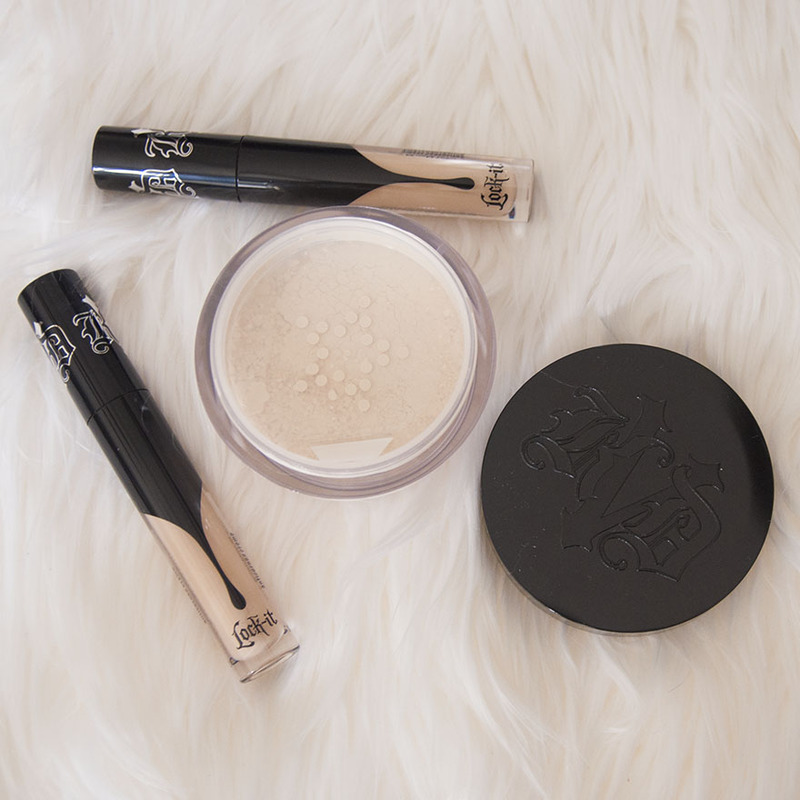 -Lasting power: I believe this powder was the reason my concealer lasted all day. -Dry skin: What I love about this powder is that it didn't make my skin look dull or dry which a lot of powders have done in the past. Overall I love Kat Von D setting powder. Before trying this one, I always used Laura Mercier's setting powder which I also adore, but I think this one is just as good if not better than that one. And a little cheaper! I believe it subtly blurred my skin with the Micro-Blurring Technology. I highly recommend this powder to anyone searching for a great setting powder to bake or to quickly lock in their makeup for a long-lasting flawless finish.